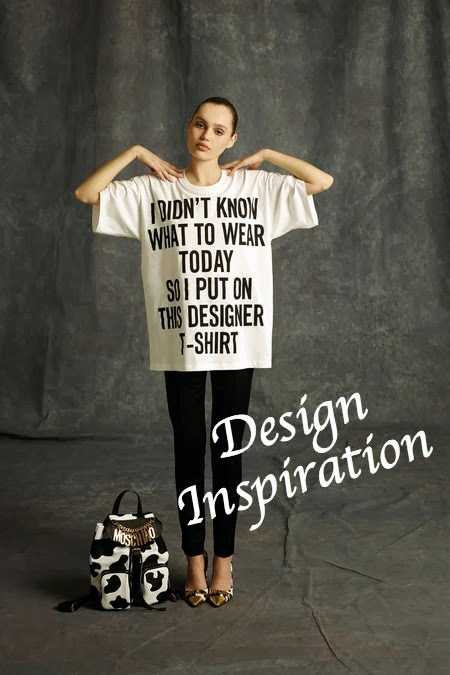 What's not to love about this quirky collection. 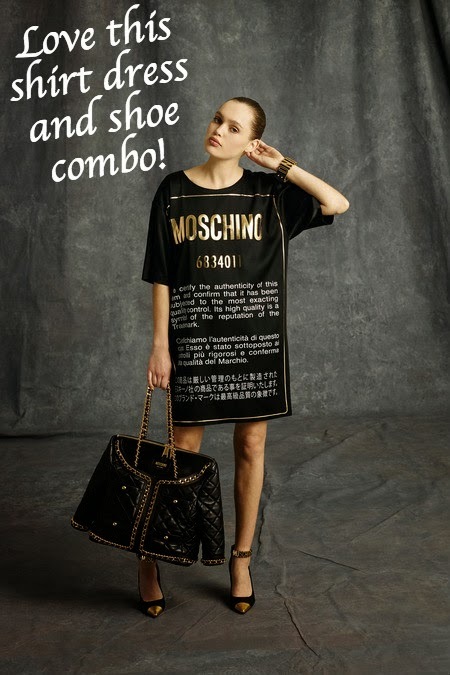 Jeremy Scott assumes the role of Moschino's creative director and wastes no time in showcasing his passion for the brand with drama, style and humour in 2014 Moschino Pre-Fall. These are some of my favorite looks from the collection and I look forward to drawing inspiration from them soon! This may be exactly what people expected from Scott but the execution was hilarious and impeccably delivered. Well done and totally loving the fact that he gave his accessories some warmth!